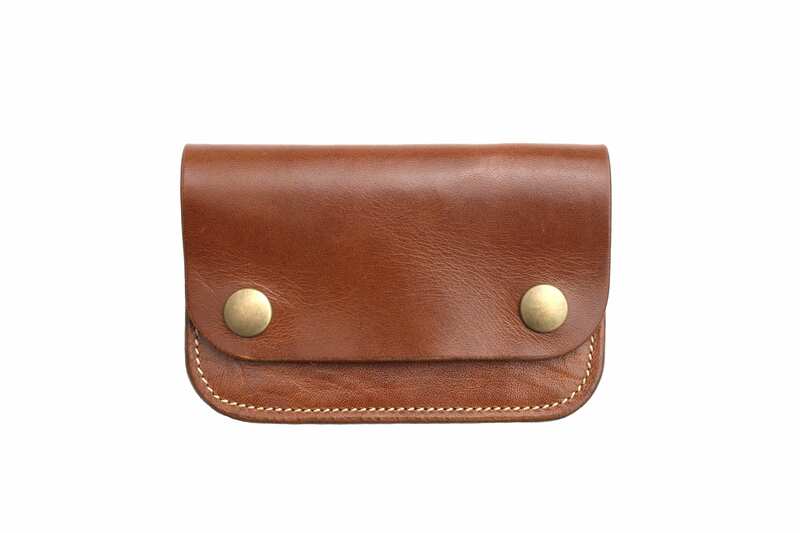 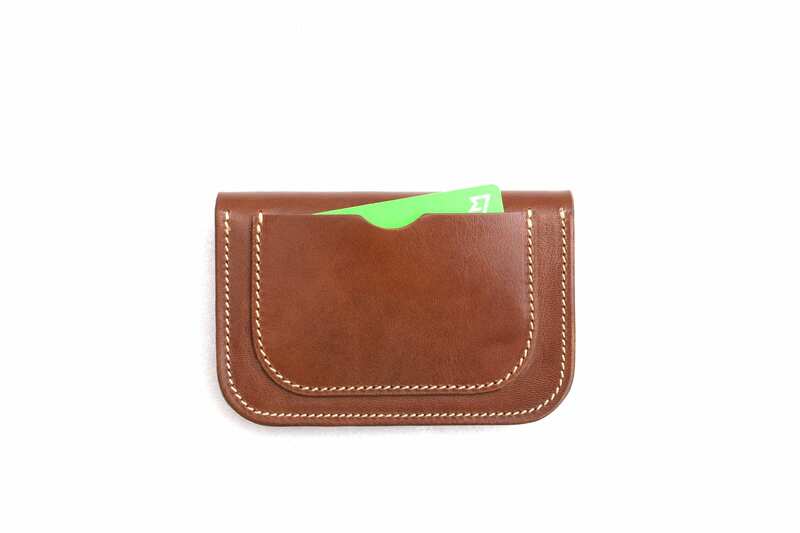 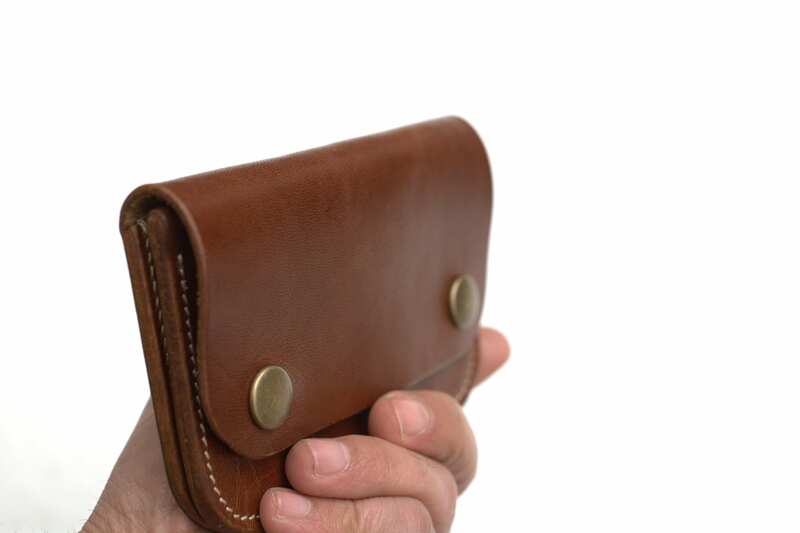 *This leather is a real pleasure to work with and very comfortable to use. 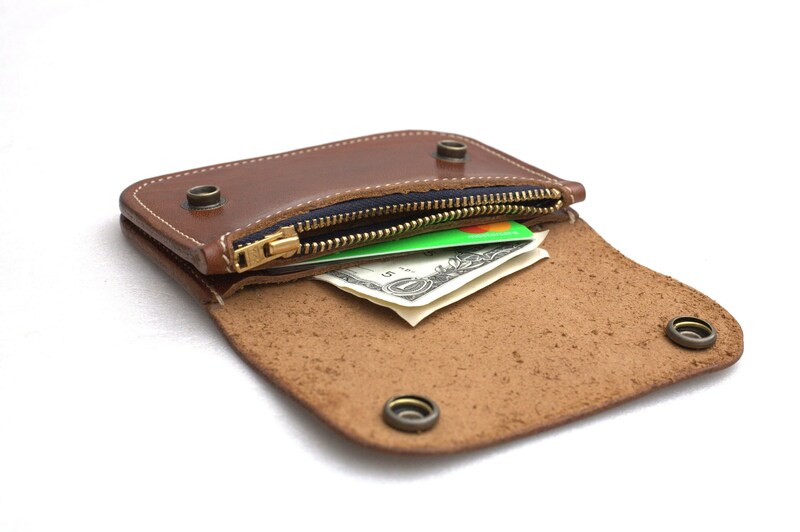 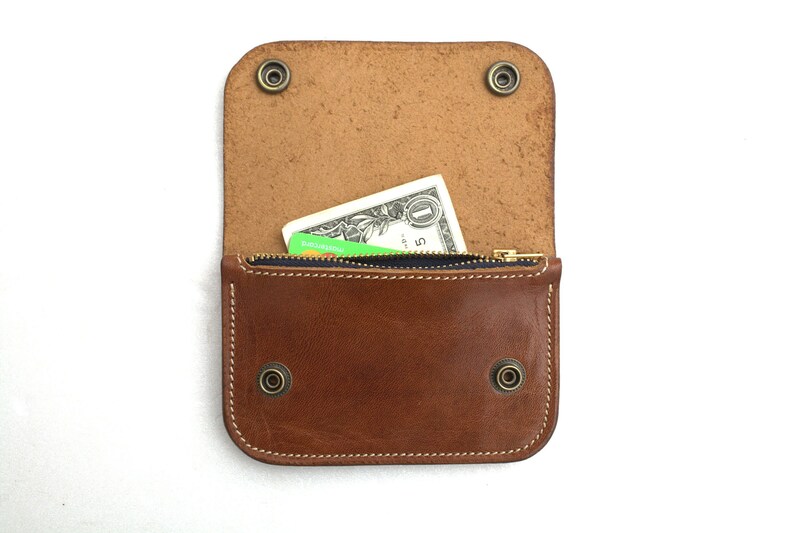 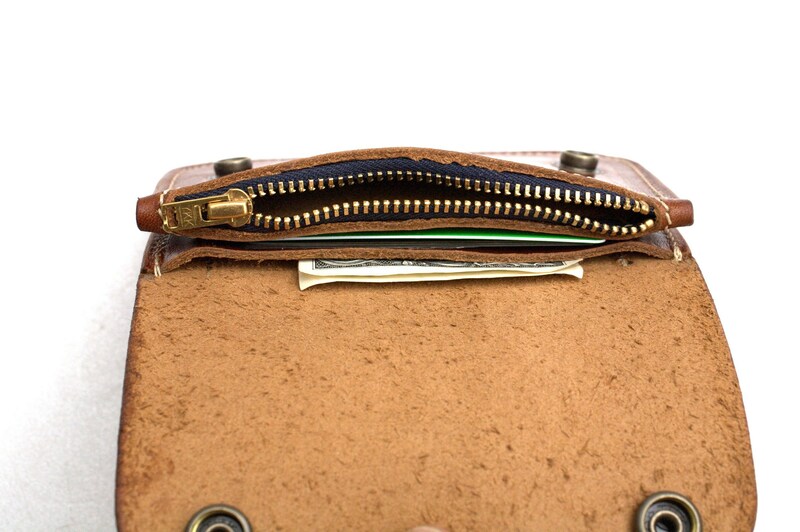 -Made from massive 2,2mm (6 oz) full grain veg tanned cowhide leather from Italy. 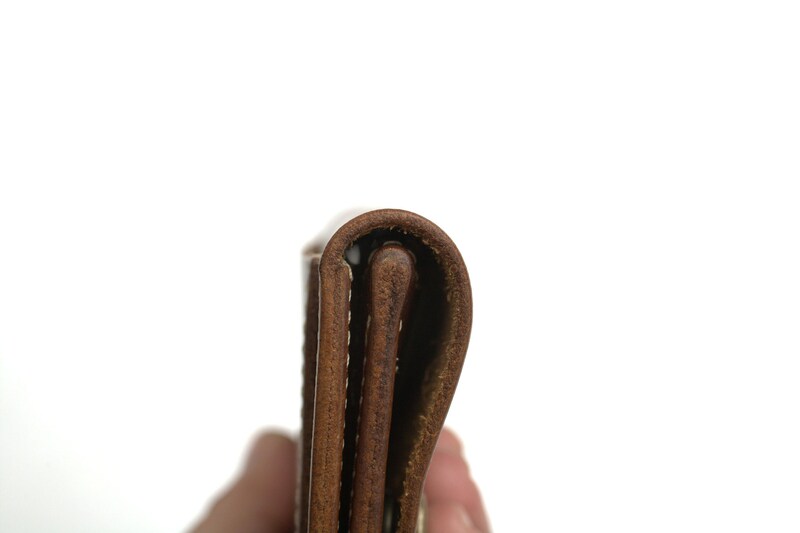 This leather is of amazing quality.